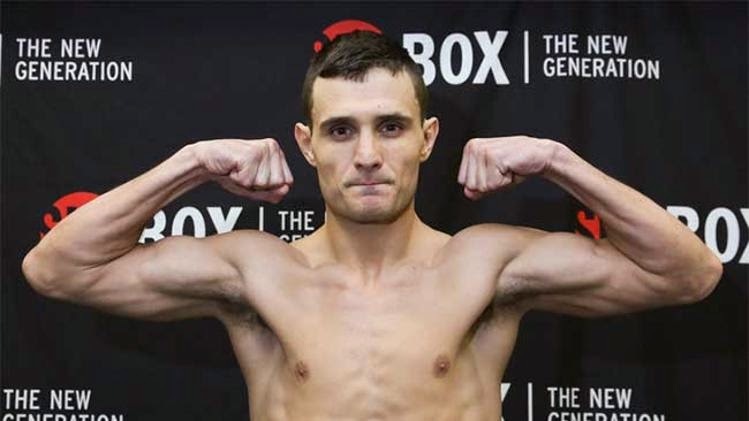 Rod Salka known as the Lightning Rod stands at 5'7'' and 31 years of age. While he has 3 Knockouts under his belt he's far inexperienced in the ring compared to Danny Garcia. That fact proven once the boxing commission wouldn't sanction the fight. 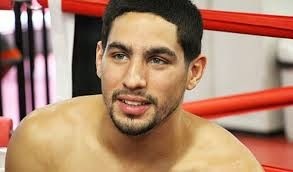 His competitor Danny Garcia known as the swift cherry picker, stands at 5'8'' and 26 years of age. In his history of boxing he has 17 knock outs and 29 wins. He has never lost a fight. When these two fighters stepped into the ring the audience could immediately tell that Danny was in control of the fight. He was by far a better fighter than Rod. So much so that a lot of the fans feel that Danny should never have been fighting him. When the cards were counted and the winner announced it was no surprise that Danny was the victor. His next match will be in a few months. Hopefully this time he picks a fighter that will create a better match for him.